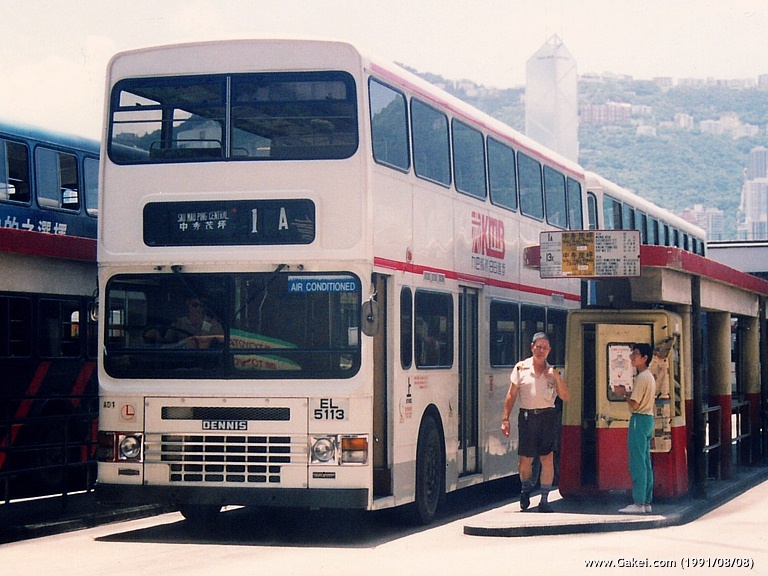 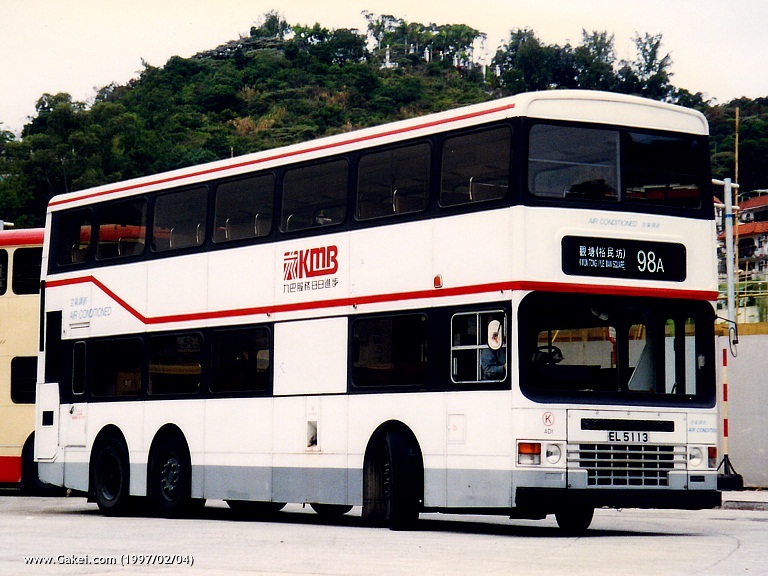 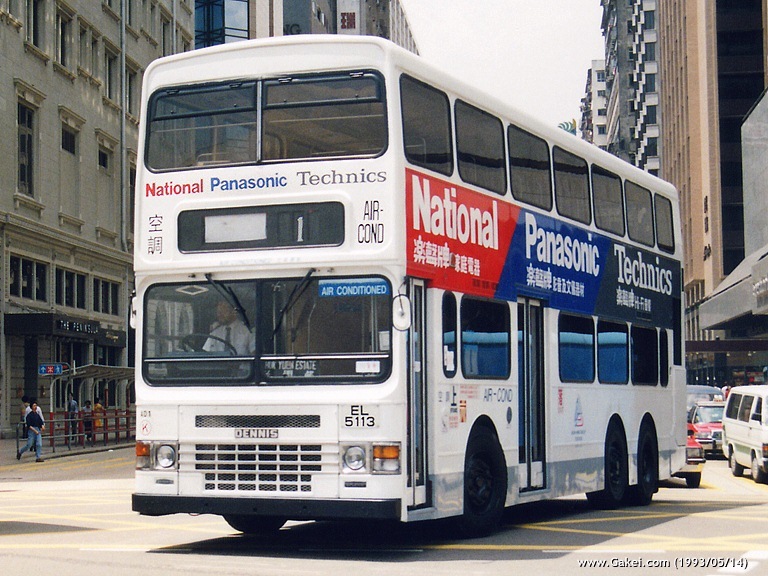 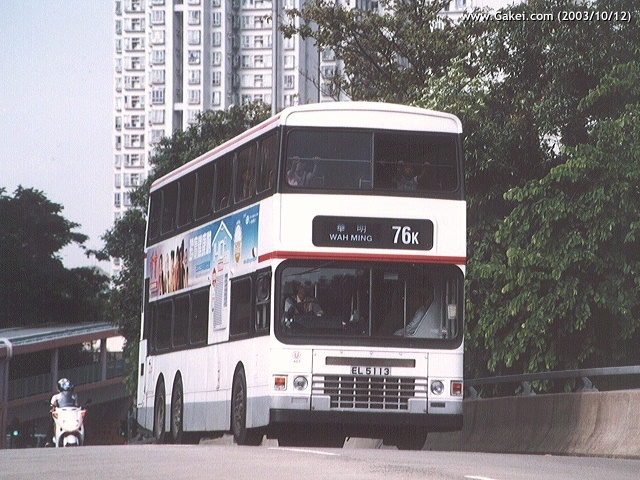 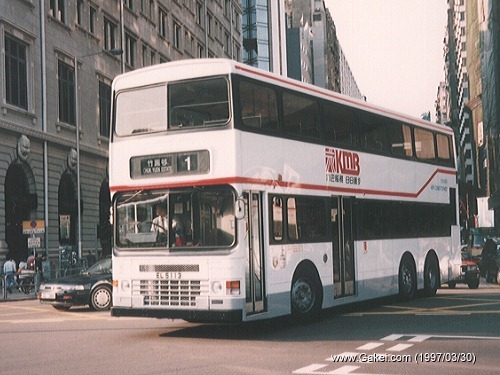 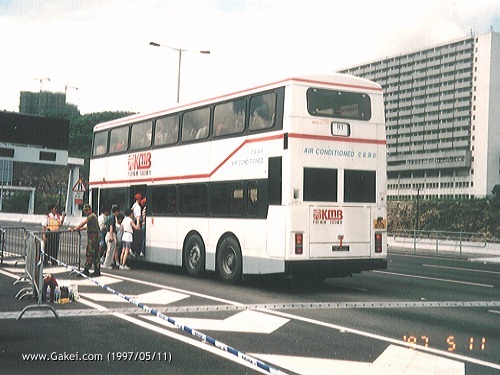 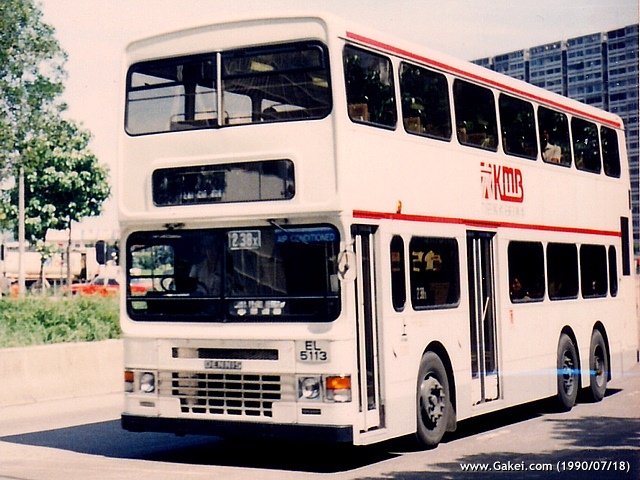 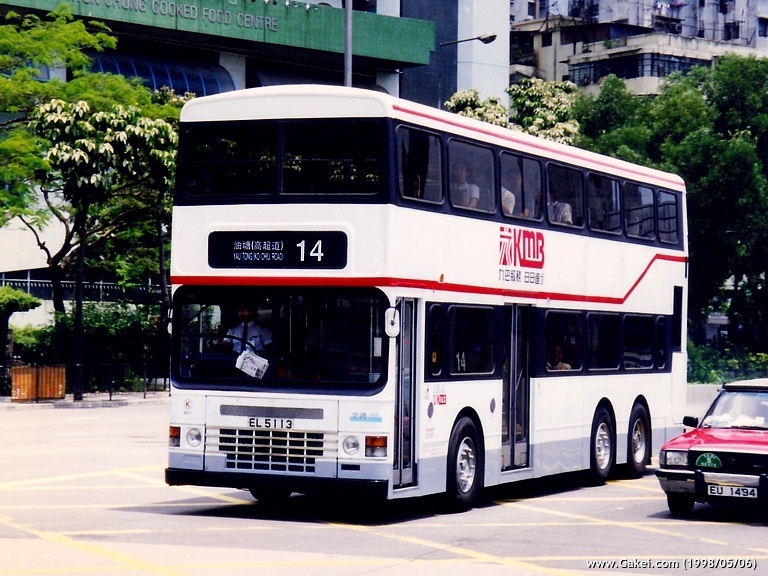 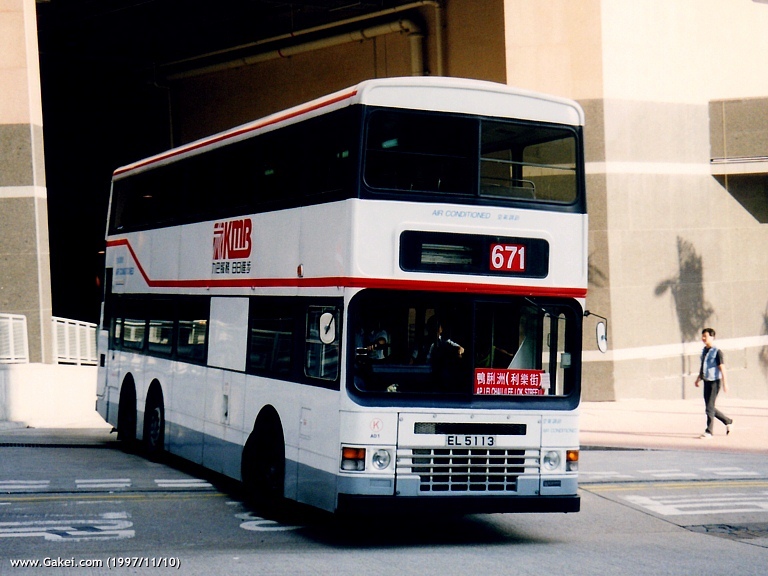 Following Leyland Olympian AL1, Dennis Specialist Vehicles supplied an air-conditioned double-decker in 1990. 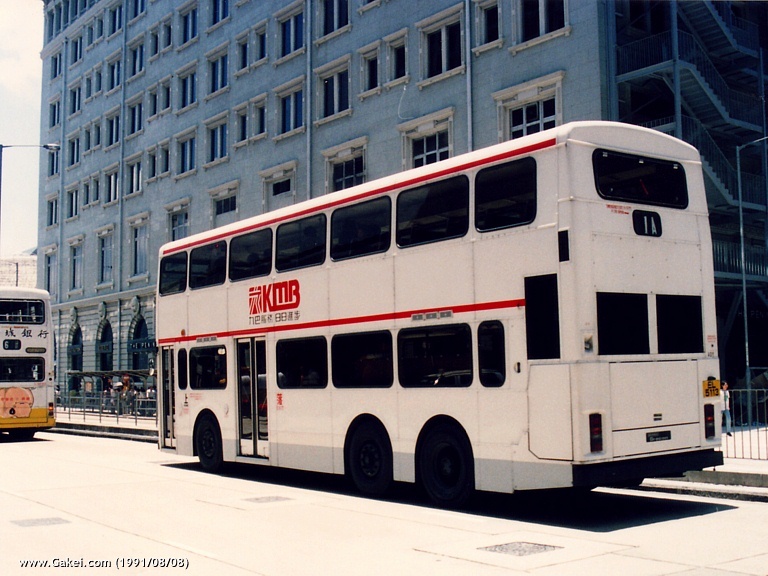 The vehicle was subsequently registered as EL 5113 on 20 April of the same year and was received AD1 as the fleet number in the following year. 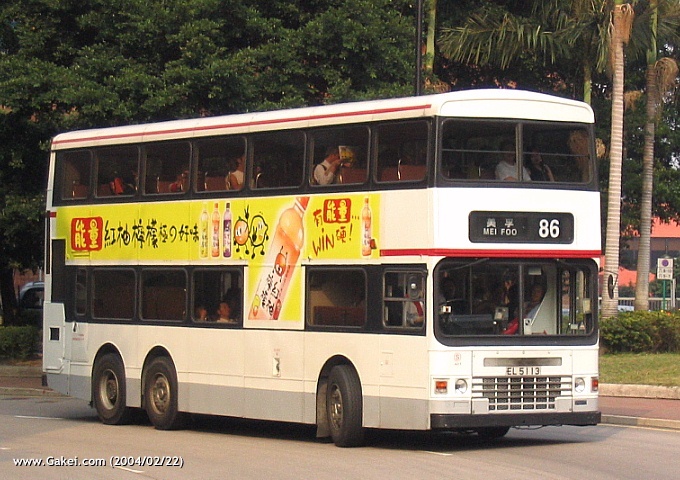 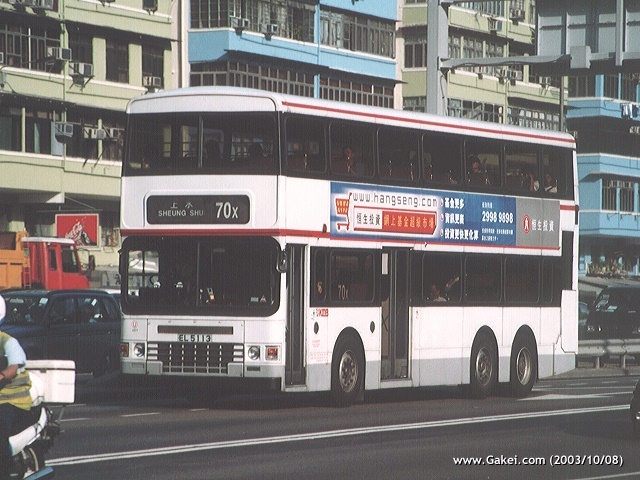 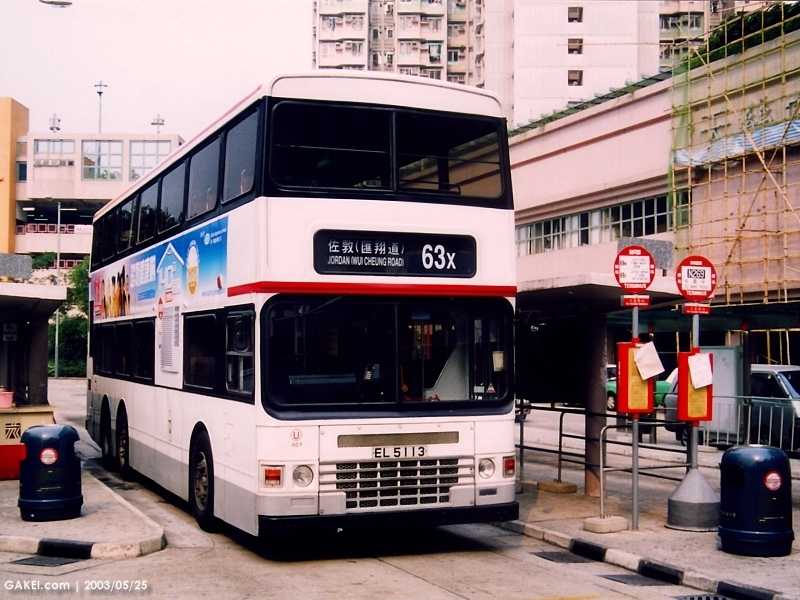 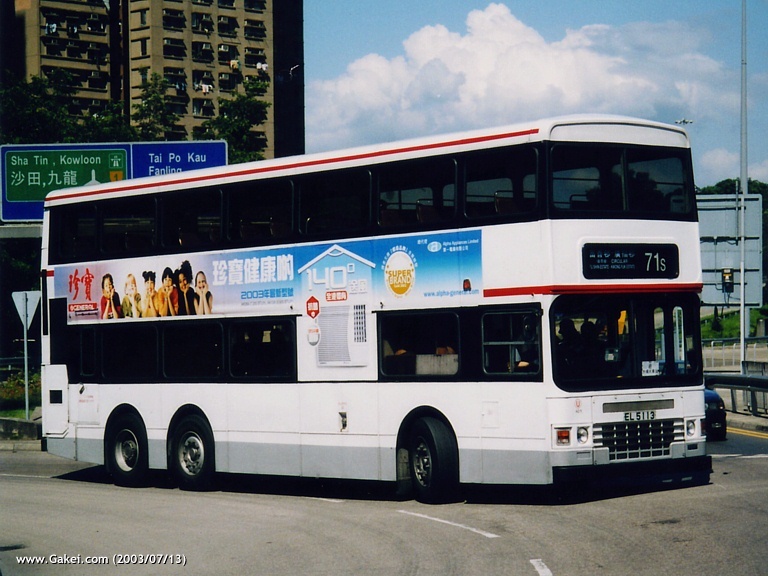 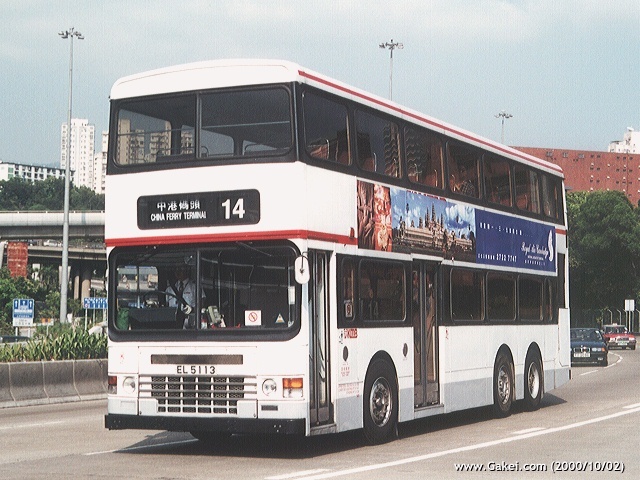 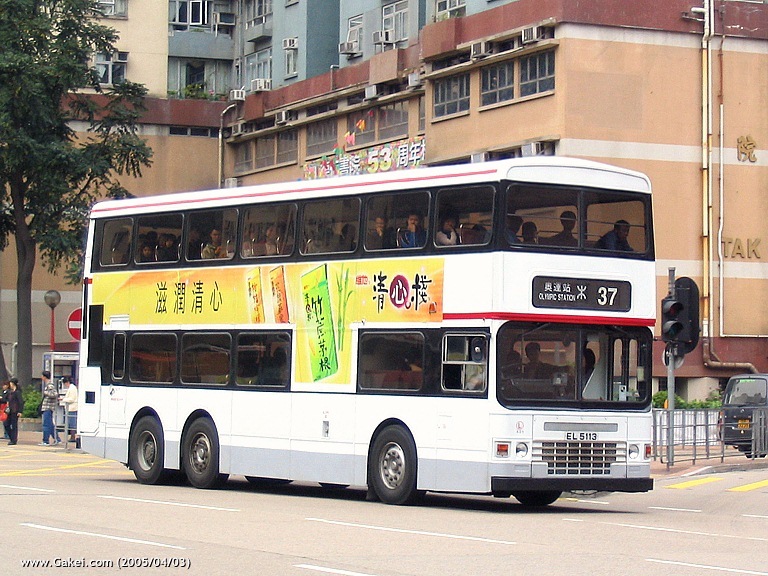 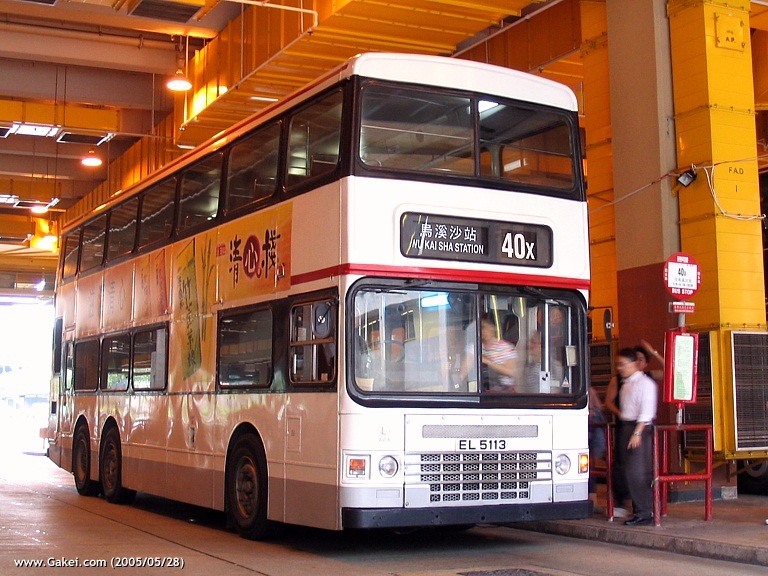 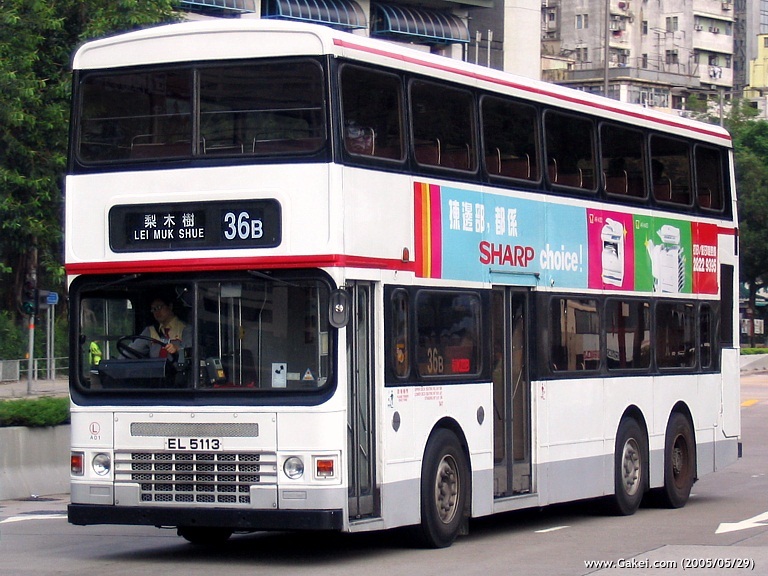 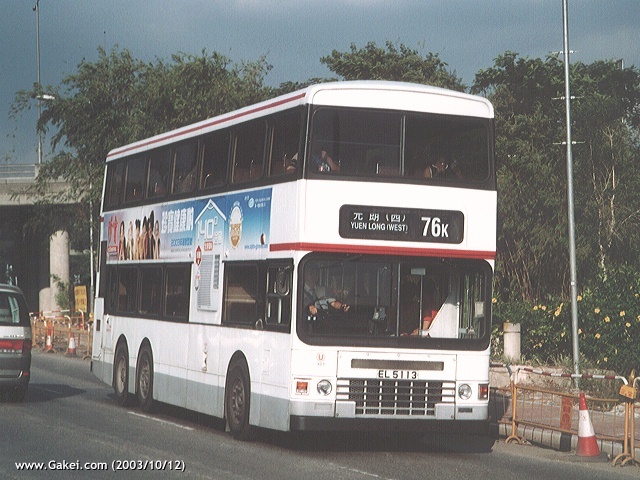 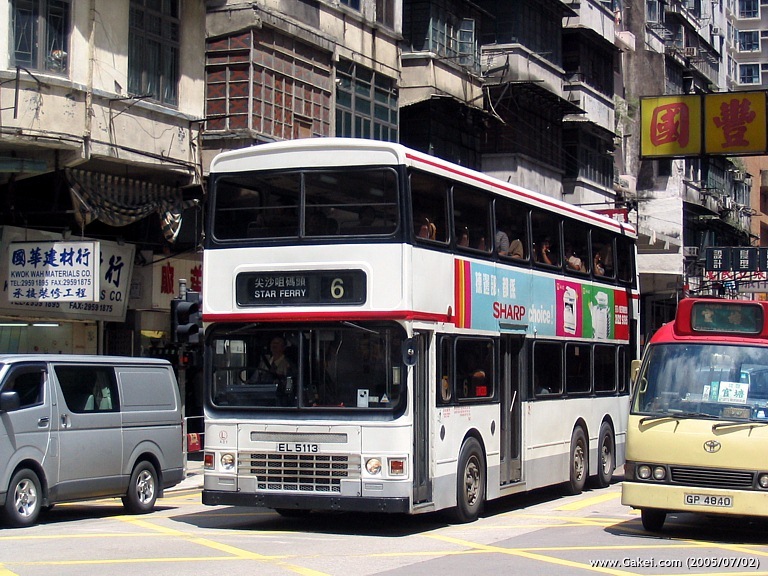 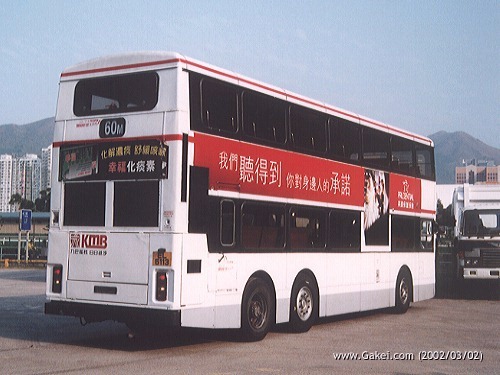 The new style of Duple Metsec body was introduced on this bus. 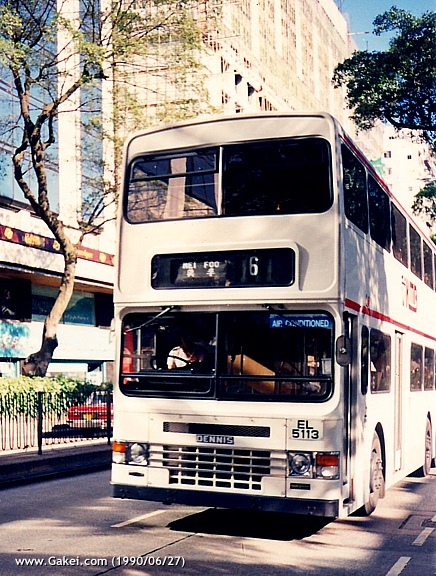 The bus was initially allocated to Route 6, together with AL1, for trial. 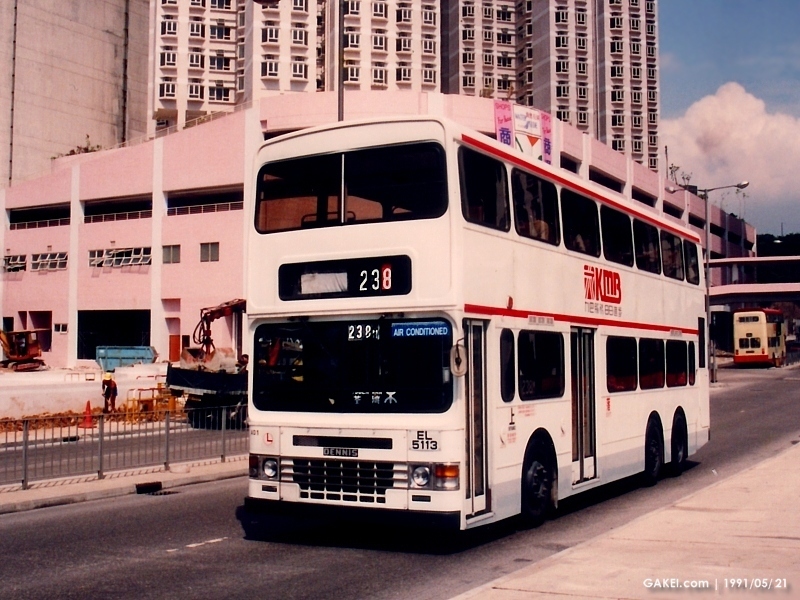 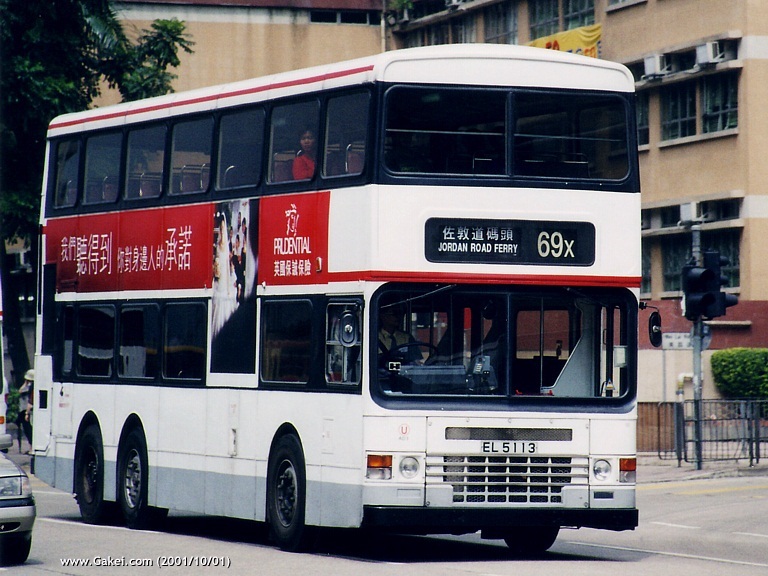 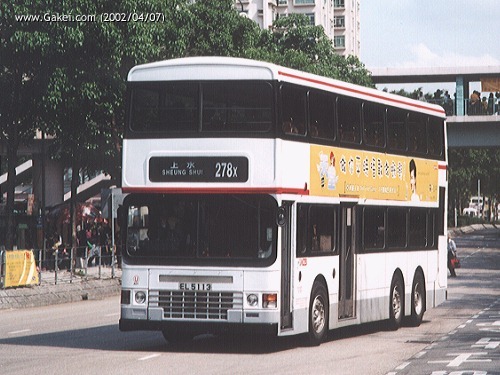 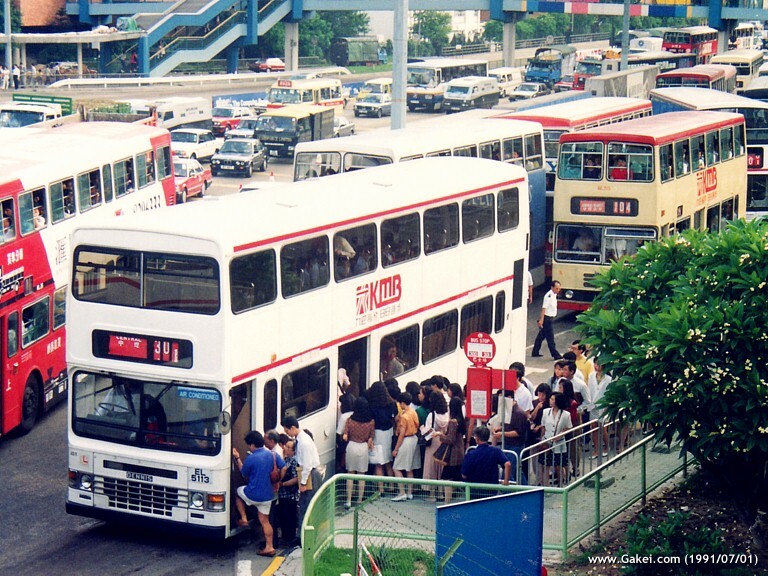 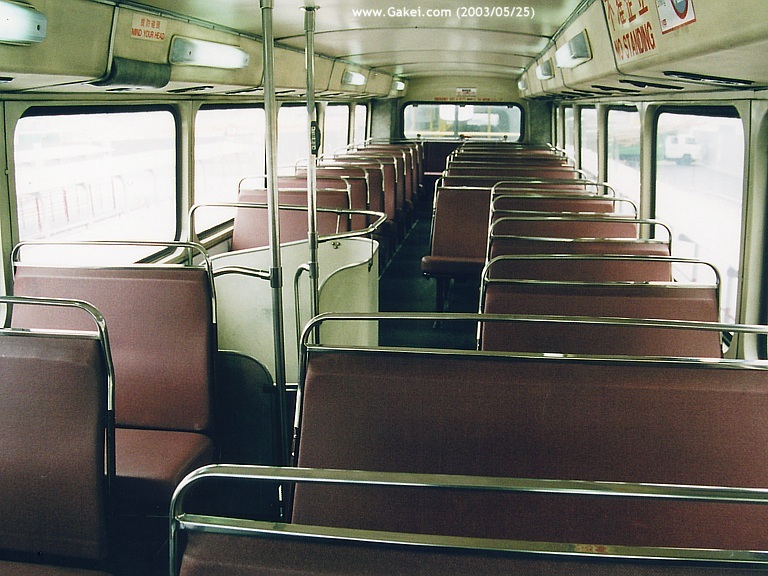 Both buses then entered service on Route 238X in July 1990. 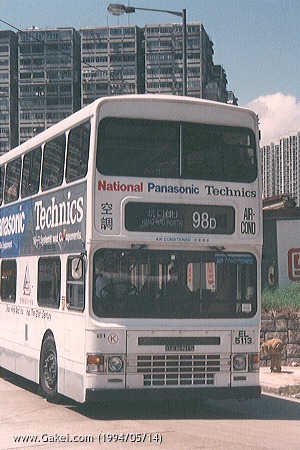 After the overhaul in 1996, parts of the AD1's body were rebuilt. 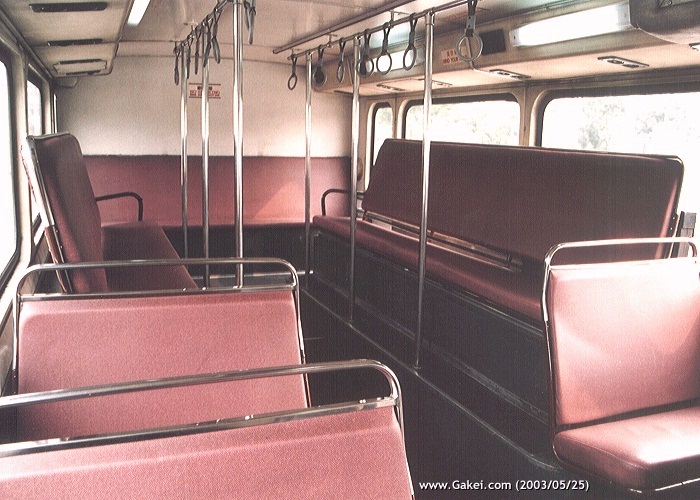 The interior colour was changed from brown to grey and fixed windsrceens for the two decks were also installed. 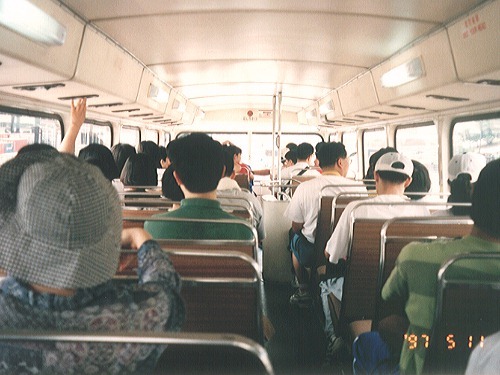 Please click on the photographs below to view the enlarged version.